Hi, I’m Angela Pitcher Dowdell, the designer at Blue Bridalwear. I established the label in 1991. 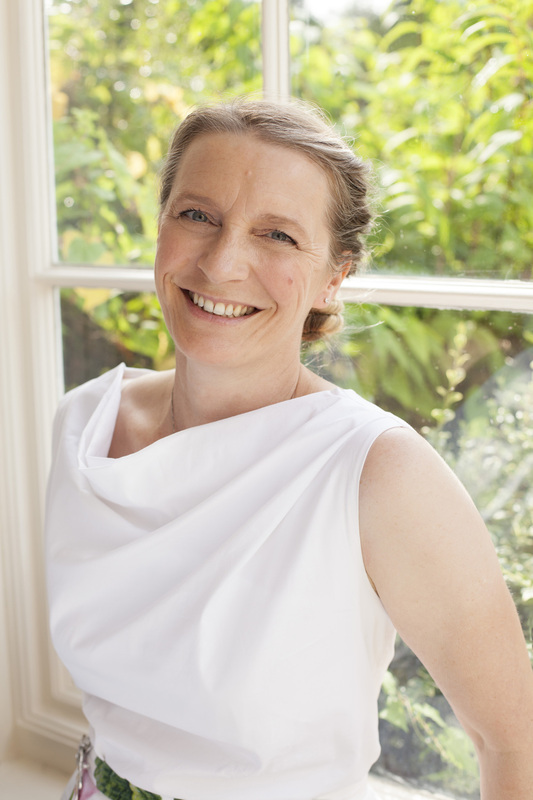 I have a degree in Fashion and Textiles (specialising in Bridalwear during the last 18 months of a 4 year course) and am a founder member of the British Bridal Suppliers Association (established 2013). That’s the sensible stuff! Hopefully my designer diary will give you an idea of how much I LOVE what I do along with forthcoming news and glimpses behind the scenes.